I have to remember to do something small every day, otherwise I feel overwhelmed. Doing one small thing every day is easier, and I actually get more accomplished. 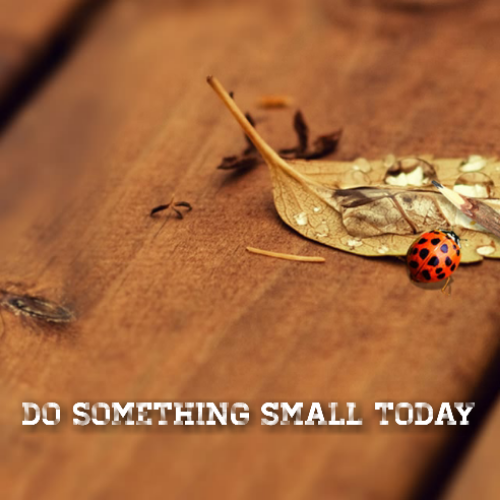 May you do something small today.